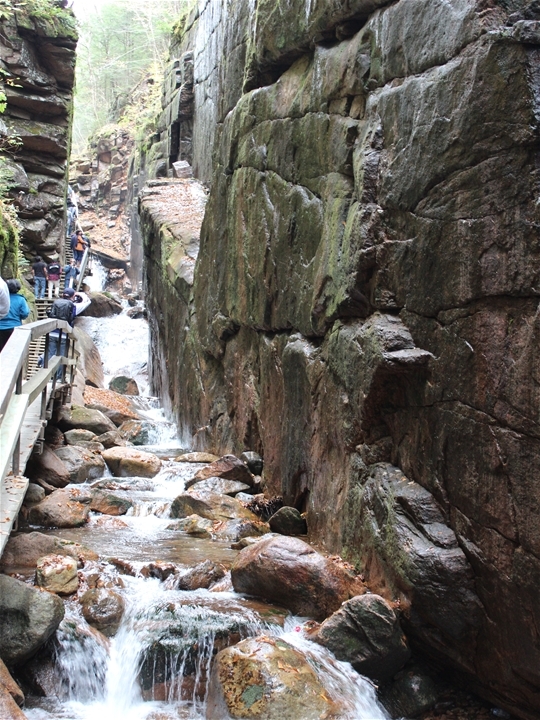 Franconia Notch is one of the most impressive State Parks I've been to. (And also one of the most crowded.) 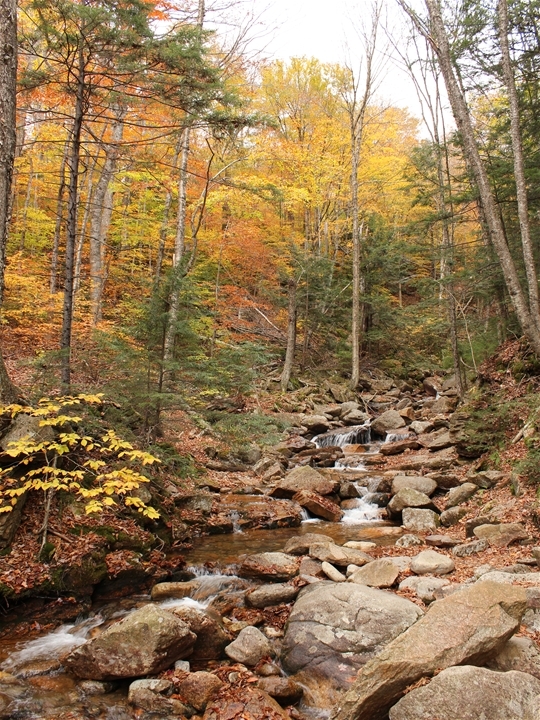 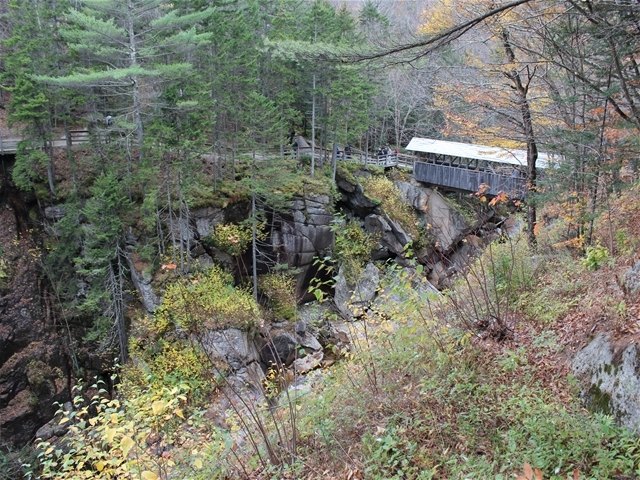 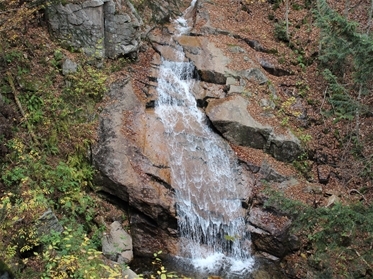 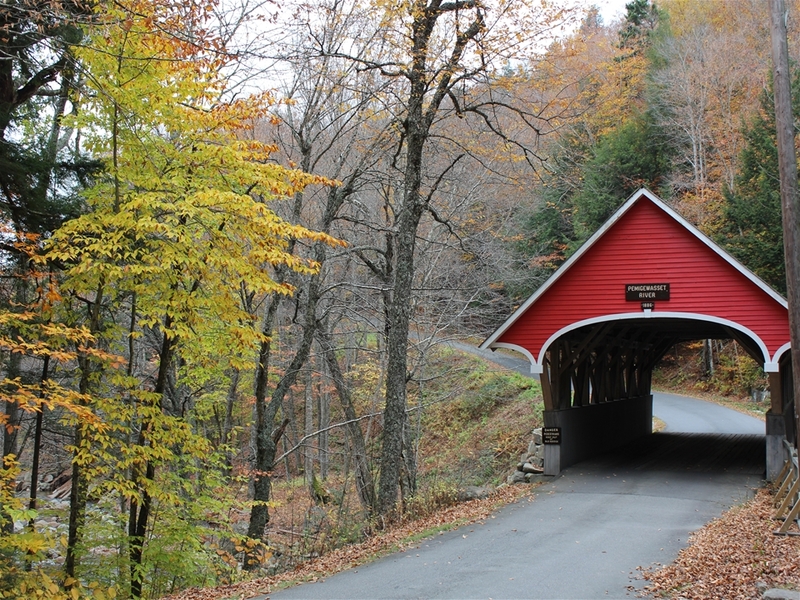 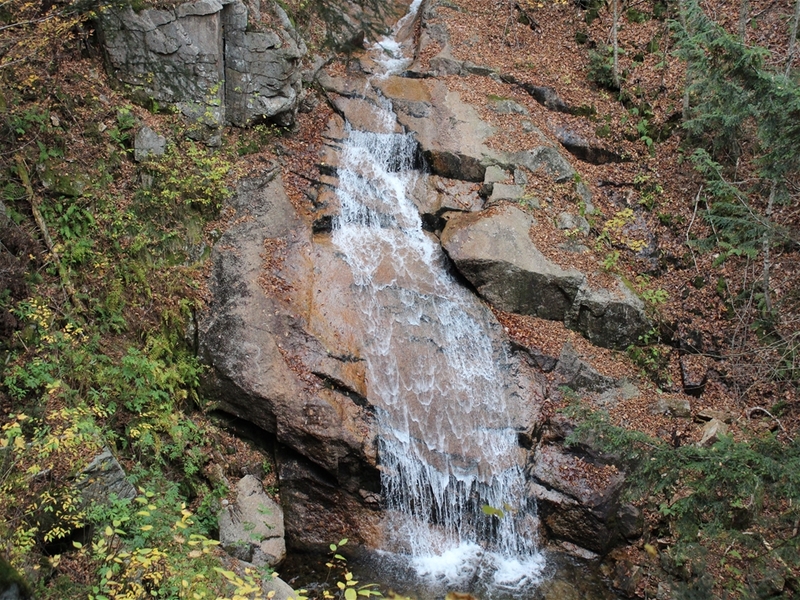 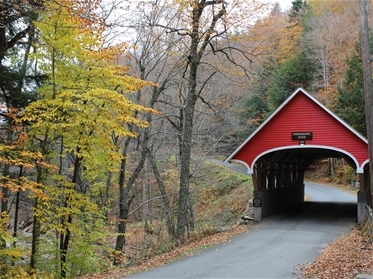 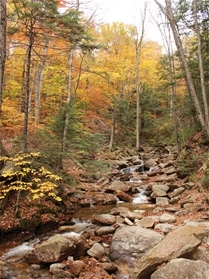 It includes the narrow Flume Gorge, scenic trails, waterfalls, covered bridges and the former site of Old Man of the Mountain. 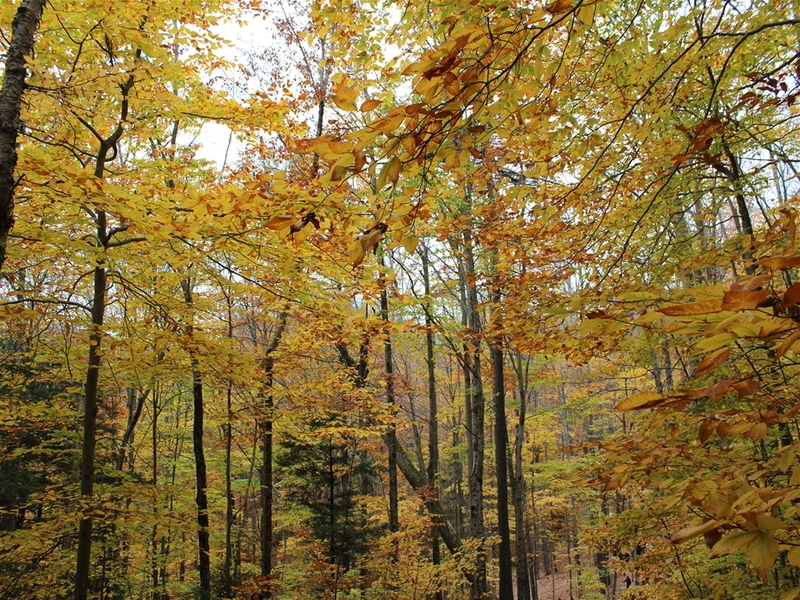 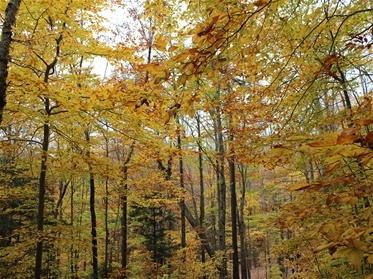 It is worth battling the crowds to be there in October for the superb display of foliage. 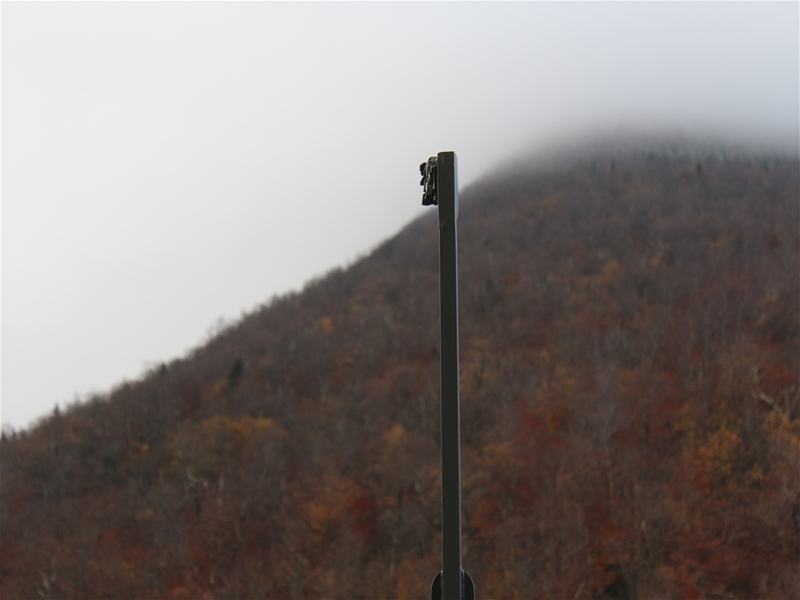 I missed out on a good bit while I was there due to the heavy fog.